Jones and Stone Drilling Company has been the one to trust for residential and commercial drilling in Middle Tennessee since 1977. With more than 48 years of drilling experience, Jerry Jones can handle any of your vertical drilling needs. We are licensed and bonded, so you can have complete confidence in your neighbors at Jones and Stone Drilling. At Jones and Stone Drilling, we work in all types of drilling from traditional water wells to the newest in geothermal technology. We are experienced line drillers, and ever since the conception of the company, we have been involved in quarry drilling for companies that provide rock for road construction. 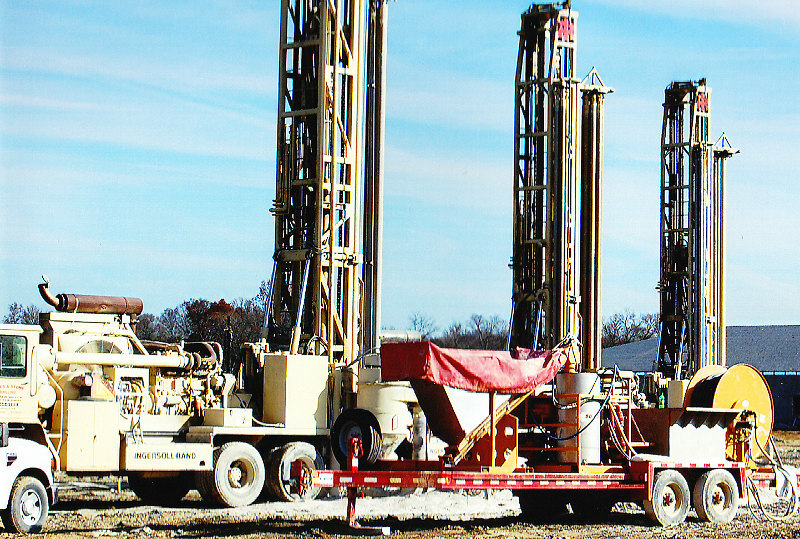 Our company was also involved in drilling in the Kentucky oilfields for a period of time. With our vast experience, you know Jones and Stone Drilling Company can do your drilling job for you! We specialize in geothermal heating and cooling. And if you don’t know about geothermal energy, you should! There are so many advantages to heating and cooling your home with geothermal energy that you just won’t find with any other system. We are your neighbors, right here in Lebanon, and we serve all of the middle Tennessee area. Let us show you what an innovative and experienced drilling company can do for you! Jones & Stone Drilling Co., Inc.